Team Clean and Haul is your Phoenix portable toilet rental specialist. With a large inventory of portable toilets for rent on job sites and events, you can be confident we’ll have the portable toilet rental when you need it. We pride ourselves on maintaining clean, sanitary portable toilets. Contact us today to rent a portable toilet for your next job or event. Team Clean and Haul is your local portable toilet rental specialist serving Phoenix and surrounding cities. We have a large stock of individual portable toilets available for use on job sites or for events. We supply portable restroom units to customers in Chandler, Gilbert, Glendale, Mesa, Peoria, Scottsdale, Tempe and throughout other areas in Metro Phoenix. We offer clean, well-kept units that provide a sanitary restroom solution during outdoor events, at construction job sites, and more. Team Clean and Haul is a locally owned and operated small business committed to achieving 100% customer satisfaction. We offer affordable rates on our line of portable restroom units. 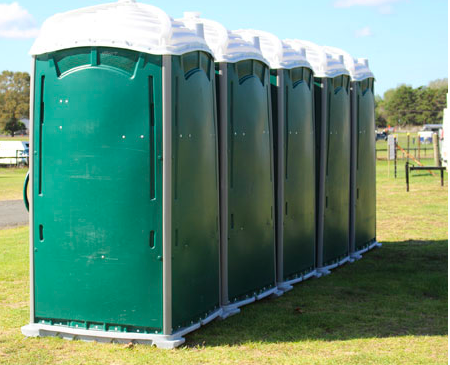 We’ll deliver them to your site when you need them and place them where you need them, so you can focus on your event or job and be satisfied knowing you have your portable toilet rental needs covered.